History of the manufacture of wood pellets begin from the energy crisis of oil in the 1970s. Wood pellet making technology itself is adopted from animal feed/fish pellet technology that had already been applied. Along with the development of various technological modernization in line with the characteristics of raw materials, product specifications or market demands according to international standards, production efficiency and capacity of the plant to meet market needs. Efforts to create alternative energy from renewable sources with several quality improvements of raw material into the solution at that time. After the oil crisis of the 1970s ended the production of wood pellets decreased. But when the problem of global warming, climate change and efforts to increase the added value of woody biomass and the rapid depletion of fossil fuels began in the 1990s finally wood pellets again received great attention. Woody biomass in particular is said to be a source of alternative energy that can be renewed only if the production is done in a sustainable manner. Forest plantations or energy crops is an attempt to sustainable production of biomass sources in addition to the utilization of wood wastes from various industrial timber that must also be traced if from legal sources. Sawdust in particular is the best raw material for the production of wood pellets, but because of its availability is usually not a big plus if collected from a number of sawmill waste for example, and so much demand that should be observed when actually be used for the production of wood pellets. The wood logs are part of a plant or tree are best to produce pellets. If the premium quality woodpellets (pellets Class A1) produced, the debarking process must also be done to minimize its ash content. 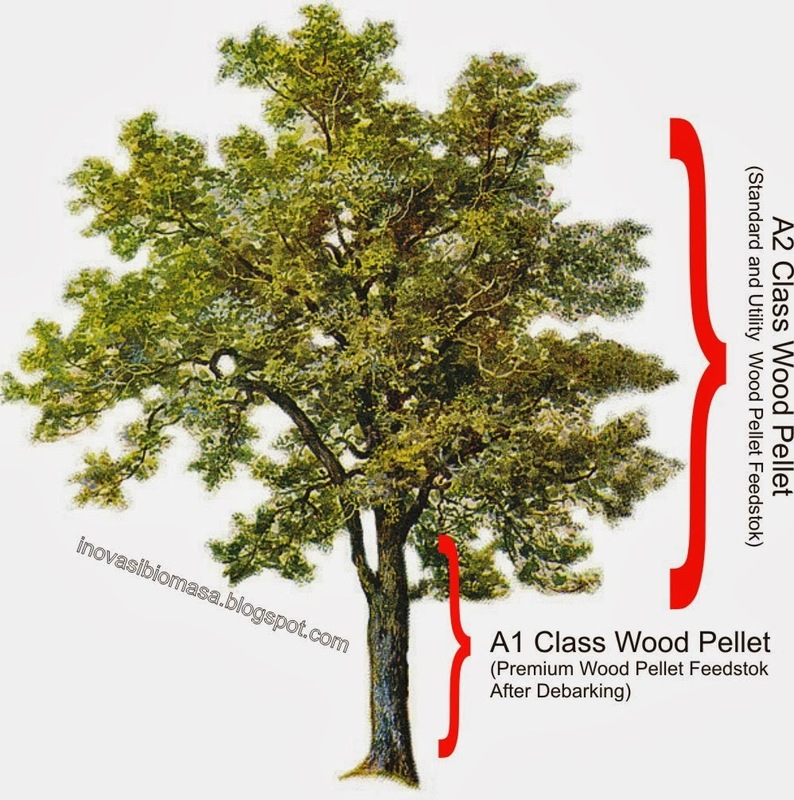 While part of trees or other plants that have a higher ash content so it can not be used for the production of premium quality wood pellets. Wood pellets have the best quality lowest ash content and high calorific value and are generally only used for the home heating in some European countries, the U.S. and Canada. While wood pellets with a lower quality than that its use in industry. 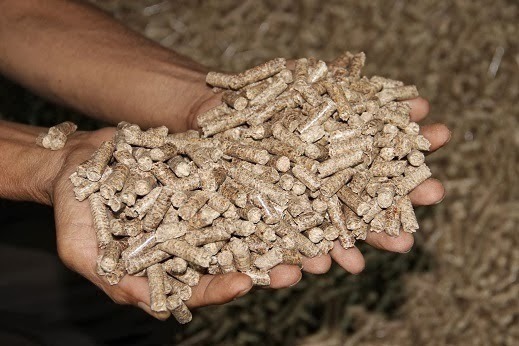 In contrast to European countries and the U.S. are generally using wood pellets for domestic consumption as heating, in Asia generally digunakansebagai wood pellet fuel or power generation industries. The differences in consumption patterns due to climatic conditions, among others, as a result of its geographical location and the awareness of the environmental impact. Various advantages of wood pellets for industrial and domestic applications and a wide range of driving factors on environmental issues, climate change, global warming and the economy makes it increasingly massive demand for the commodity.